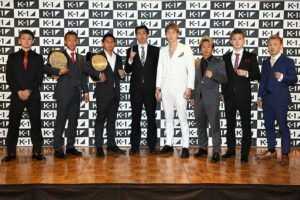 The 2018 K-1 Lightweight World Grand Prix is set for Osaka this Saturday. 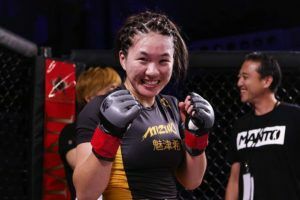 Eight fighters will be competing over the course of a single night to win a 62.5kgs kickboxing tournament at the Osaka Prefectural Gymnasium. 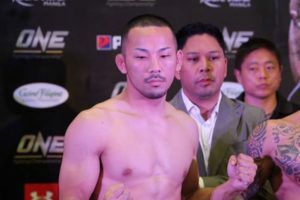 The show is headlined by a super featherweight (60kgs) title fight between reigning champion Takeru Segawa and challenger Koji Sumeragichi. 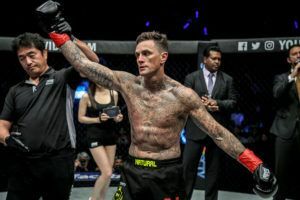 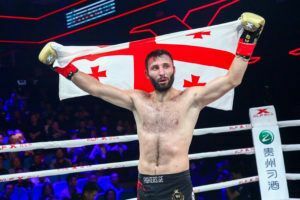 The former won an eight man K-1 tournament earlier this year and has also won super bantamweight and featherweight tournaments to establish himself as one of the best kickboxers in the world. 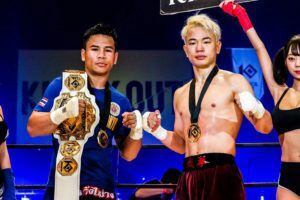 Fight fans in Japan have been speculating for years about the prospect of a fight between Takeru and Tenshin Nasukawa for several years now. 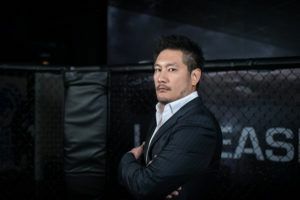 But with the latter competing for Rise and Rizin and the former being exclusively contracted to K-1 this dream kickboxing matchup does not appear close to becoming a reality. 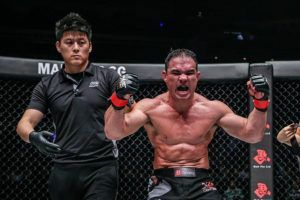 On Saturday Takeru (35-1) who has not lost a fight since 2012 will be a strong favourite against Sumeragichi (25-12) who does not have quite as a impressive a record as the champion. 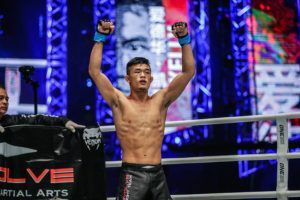 The co-main event will be the final of the lightweight tournament which is being contested by Fumiya Osawa, Liu Wei, Kyoshiro,. 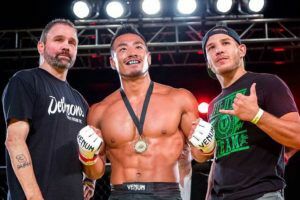 Indigo Boyd, Yuto Shinohara and Gonnapar Weerasakreck with Kenta Hayashi and Nicolas Gaffie on standby in case anyone gets injured.